Boxer ES Collection UN262. Find here a classic boxer designed with the best fabrics. 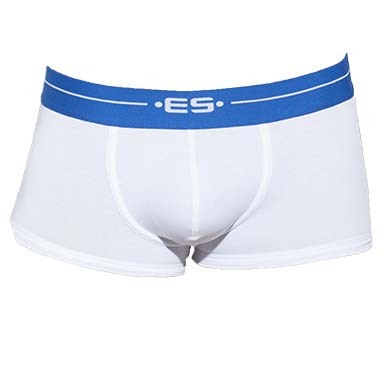 ES Collection renews the 7 days range, a different color boxer for every day of the week. Large belt with ES logo on the front. 95% Cotton and 5% Elastane.